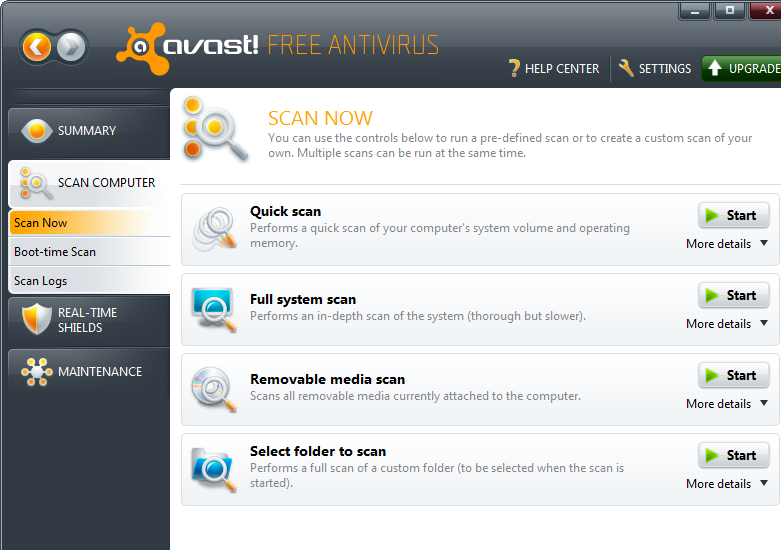 You may have seen Bonjour service in your computer but don’t know what is it and how does it installed in your computer. Actually Bonjour is an Apple program to locate services on a local area network. 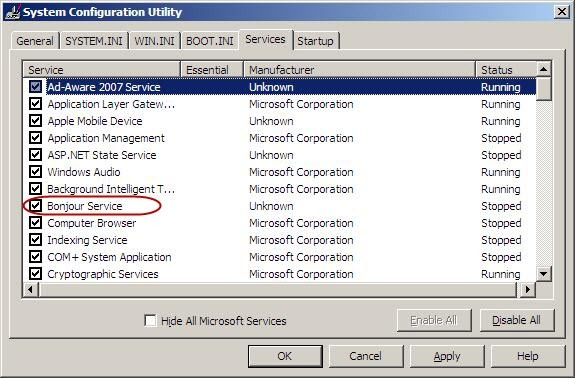 The associated process of The Bonjour service is mDNSResponder.exe which will activate itself and run automatically upon Windows startup.